With digital transformation increasingly taking center stage in many businesses, more CIOs are reporting to the CEO. The role of IT and the role of the CIO are central to creating a shift in how organizations operate, compete and thrive in this age of complexity. Digital Transformation is an opportunity to completely re-examine and improve the way an organization is structured to achieve its goal. 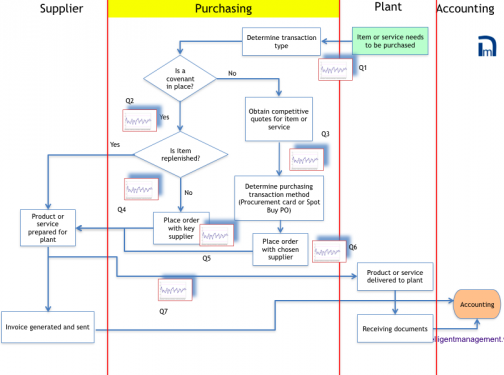 The transformation needs to be based on the flow of processes and projects. The current reality, however, is that CIOs are stuck in an uncomfortable conflict about being more proactive regarding business processes because most organizations operate in silos and think in silos. on the other hand, increase cash generated from sales. 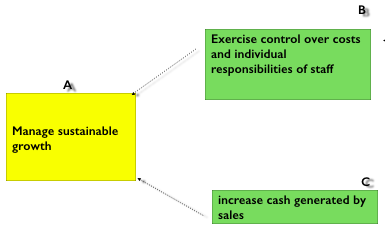 Both needs have the common goal of “Manage sustainable growth”. However, there are are a set of assumptions (mental models) that make people think that a traditional hierarchical/functional organization is a better way to control things. When we challenge those assumptions we can find a solution to control the organization AND increase throughput. We free up the path to a much more effective way of managing an organization systemically completely based on projects and processes. This is the natural terrain of the CIO. And we don’t have to reinvent the wheel. 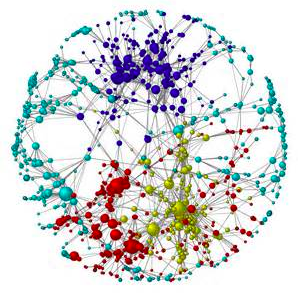 The model for organizations to follow has been around of decades. 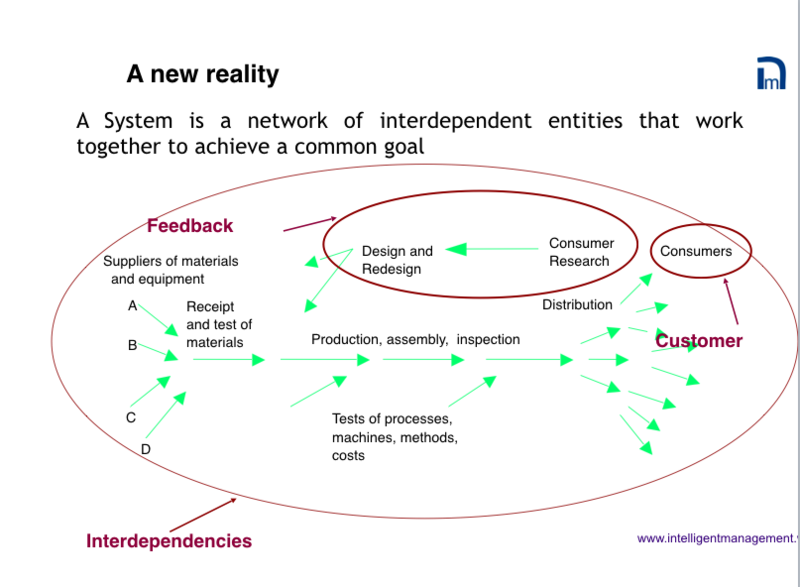 Dr. W. Edwards Deming, founding father of Quality, looked at the big picture of how elements of a system interdepend. 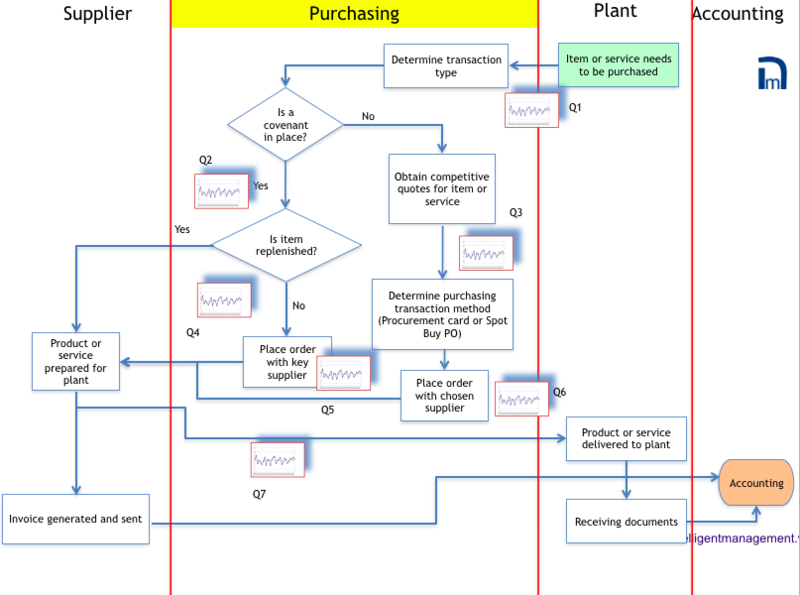 This can be seen from his diagram from the 1950s, Production Viewed As A System. In its essence, any organization is made up of activities that are repetitive (processes) or new initiatives (projects). Functions and silos completely interfere with the naturally cross-functional nature of the flow of the processes and projects. That is why a new model of management needs to emerge and the CIO is a key figure in ushering in this new kind of organization based on the organization-wide flow of processes and projects. We have come to call this model the Network of Projects. 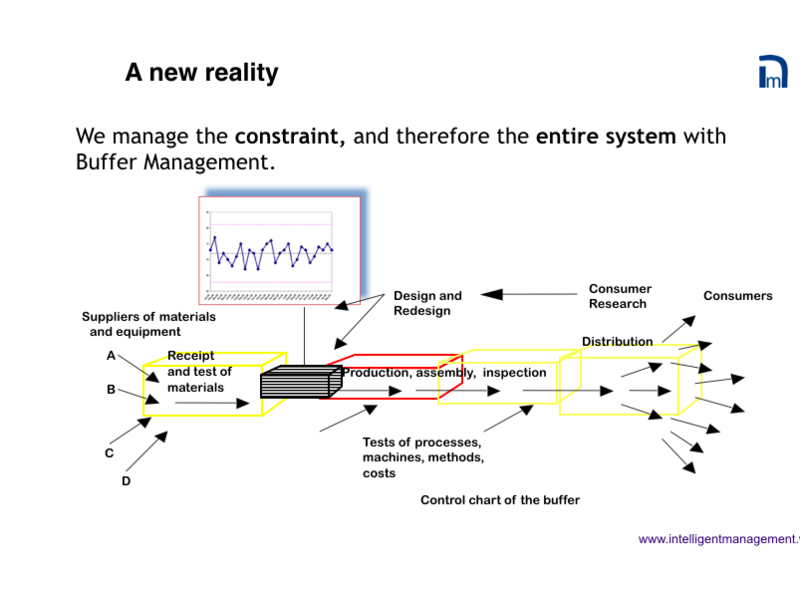 It is an alarmingly “simple” solution no matter how complex the reality: choosing a strategic constraint, designing the entire organization around that constraint, and managing the “buffer” to make sure the constraint is always able to work at full capacity as this is what dictates the pace of throughput of the organization. Yes, we are talking about a revolution, or a better word is transformation (to quote Dr. Deming). Transformation of the prevailing management style based on hierarchy and artificially created silos towards one of system optimization. In other words, a complete shift of paradigm and practice. Digital Transformation is the golden opportunity to leave behind organizational models that are no longer fit for our age of complexity. To achieve this transformation we need to be able to not just do it but think it. We will be looking in upcoming posts at ways to make this new kind of thinking second nature. Intelligent Management, founded by Dr. Domenico Lepore, are trusted advisors to leaders of organizations. We blog about how to shift your thinking towards broader, systemic possibilities for yourself and your organization. Sign up to our blog here. 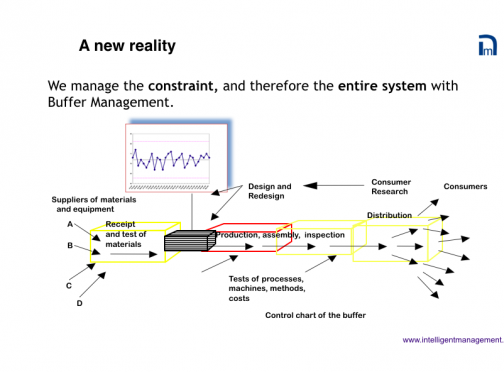 Intelligent Management provides education and training on systemic management, W. Edwards Deming’s management philosophy and the Theory of Constraints (Decalogue methodology) in North America and Europe. The post Digital Transformation: An Unmissable Opportunity to Reorganize for Growth appeared first on Intelligent Management.